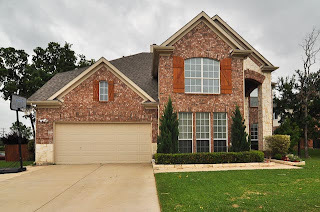 Come visit this stunning home situated on a corner lot in the highly sought Villages of Woodland Springs. No detail left undone, featuring three living areas, four bedrooms, three and a half baths AND a separate study. 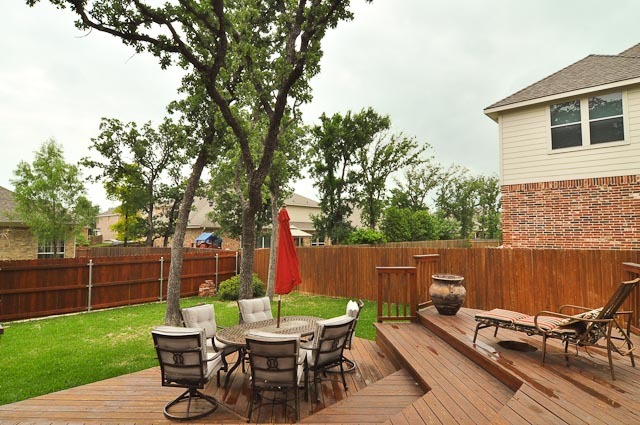 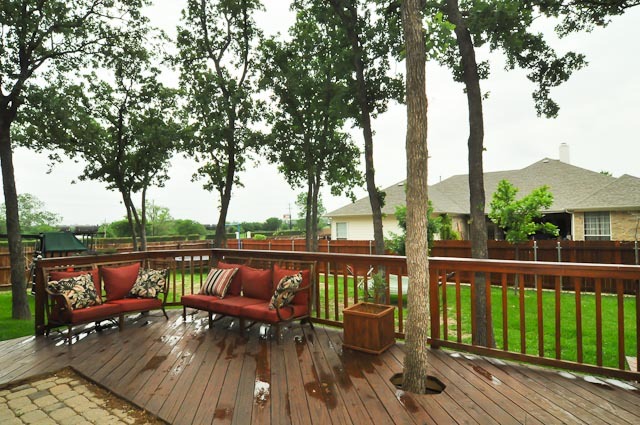 Relax in the fantastic backyard with its expansive deck that is perfect for entertaining or just relaxing. 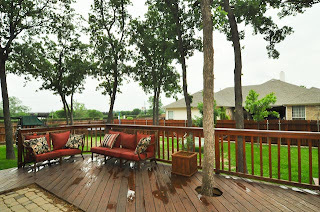 Call the Grove Team, Keller Williams today, (817) 337-0000 to schedule your private tour of this home. Find us online, www.groveteam.com and LIKE us on Facebook!